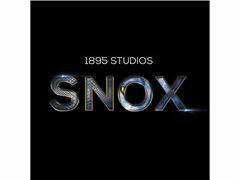 Black and White Pictures and 1895 Studios are looking for talented film crew and actors for an upcoming British thriller film to be all shot in India, Malaysia and United Kingdom. Some of film crews and actors should be willing to travel some parts of filming locations. We are looking for talents globally as its a first feature film to be collaborated with various film industries globally. Auditions will beheld in November.